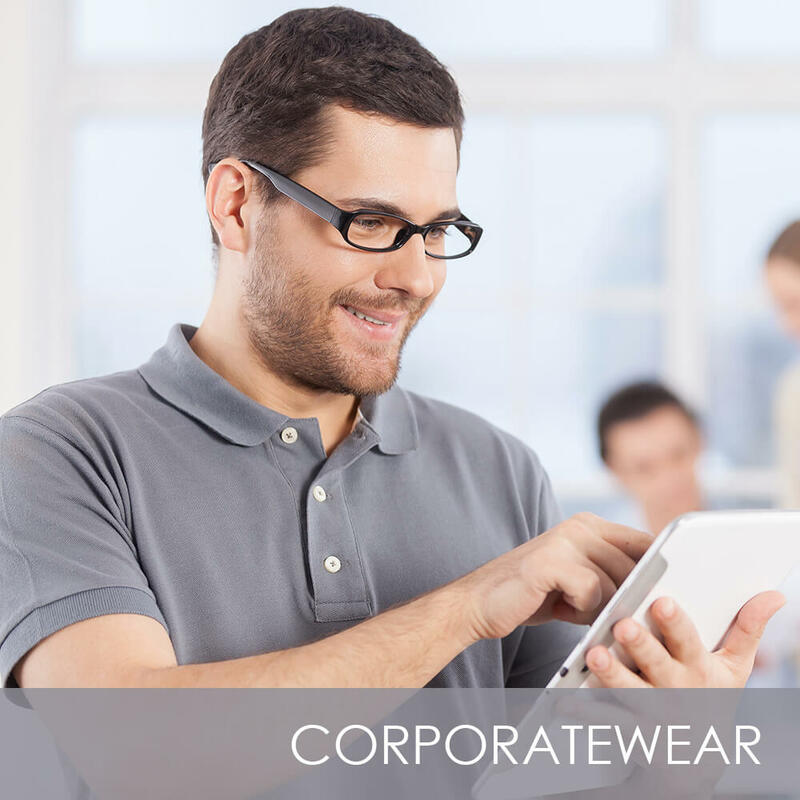 C&D Uniform Solutions Ltd has over 100 years of experience in the retail industry. 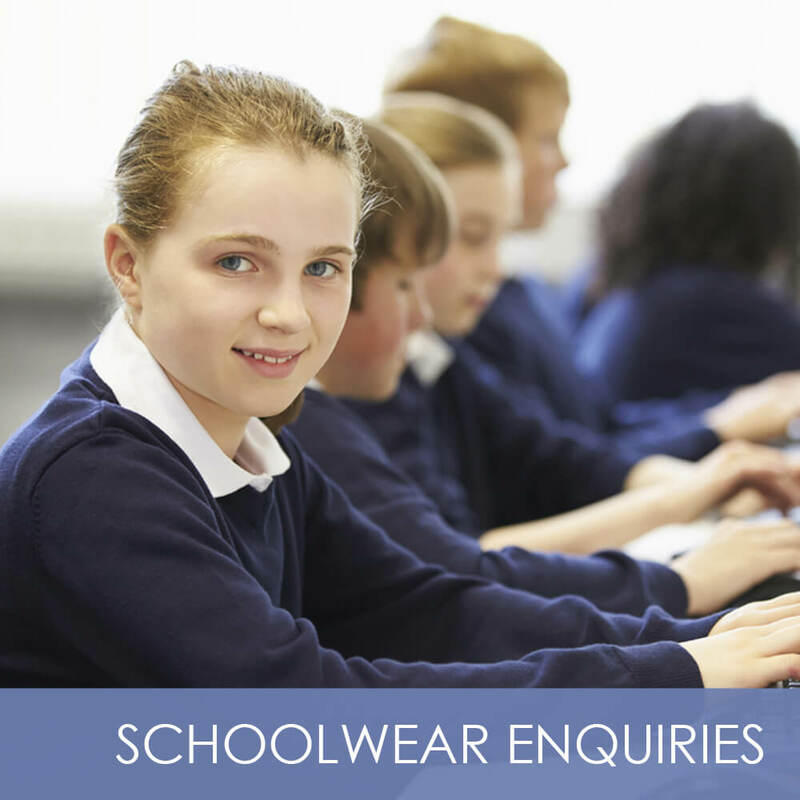 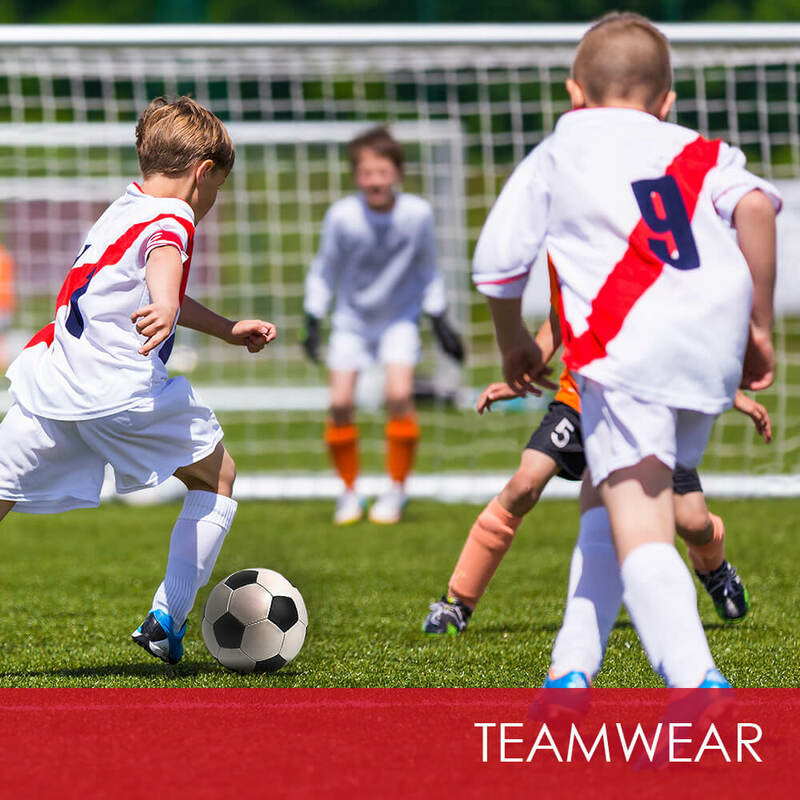 Formed in 2004, we initially worked only with schools but have now expanded to work with local companies and teams to supply school wear, team wear and corporate wear. 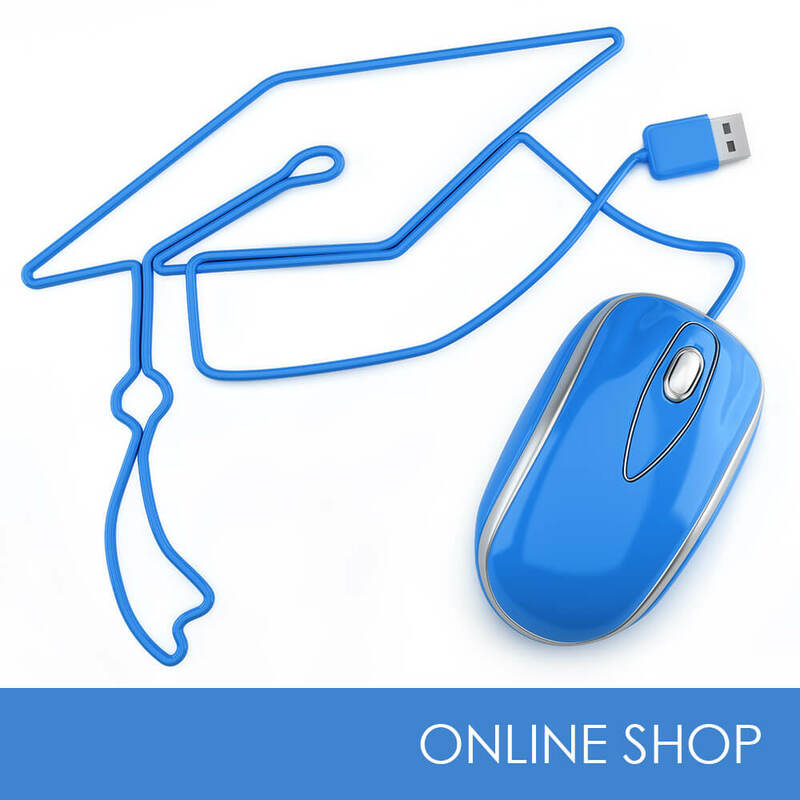 We are here to assist in finding solutions that provide excellent value on a variety of quality products.